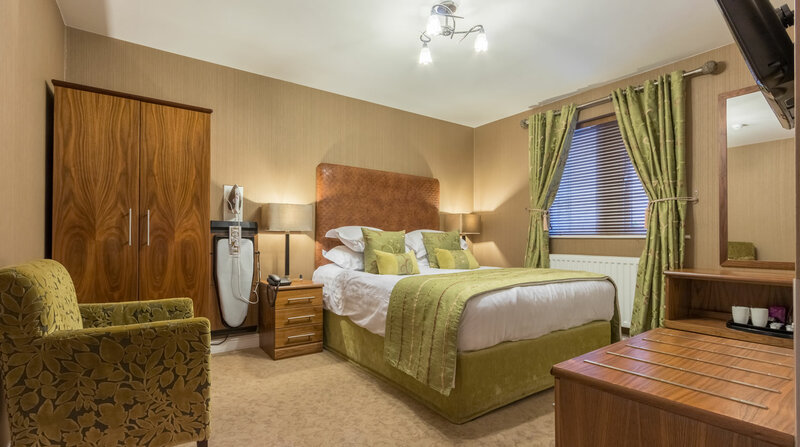 We are ideally located near to Workington and Cockermouth within easy reach of the Lake District including Keswick and Wasdale. 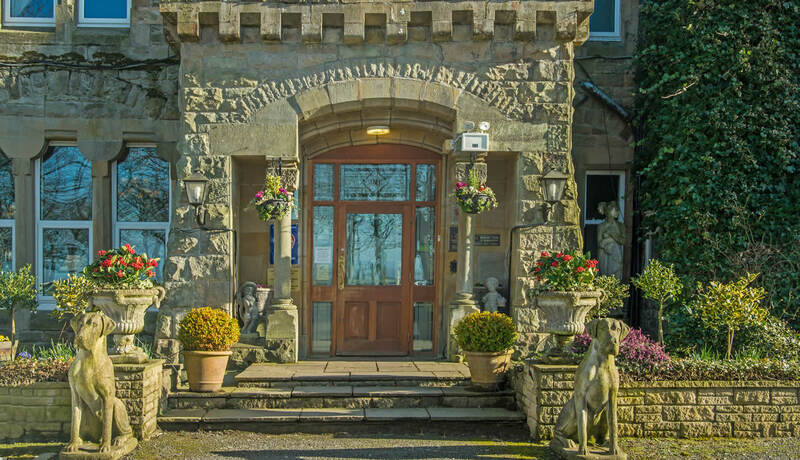 Welcome to our friendly 4* Country House Hotel near Workington, Lillyhall and Cockermouth, peacefully located between the stunning Western Lake District fells and Cumbrian coast. Here at Hunday Manor we have the perfect balance of style, comfort and character mixed with a genuine warm, welcoming atmosphere making it the ideal place to enjoy a meal in our restaurant, get a great night's sleep, relax with friends, host a business meeting or conference, celebrate a special occasion, or as a picturesque wedding and reception venue. 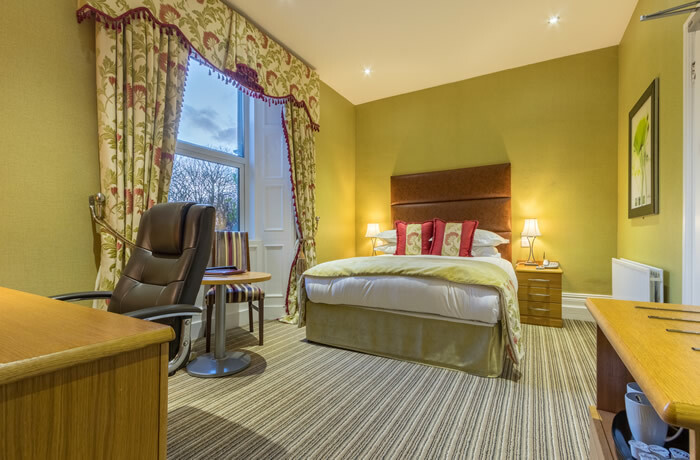 We are passionate about ensuring your experience at Hunday Manor Hotel is the best it can be. When we say nothing is too much trouble we really mean it. 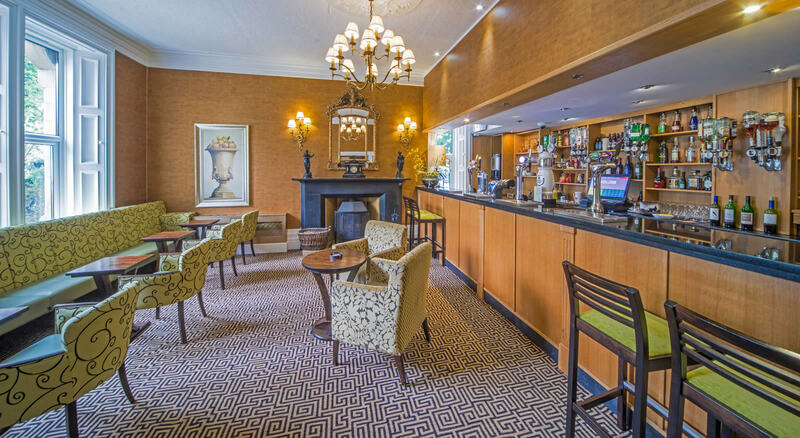 From the moment you walk through our doors, our team will make you feel relaxed, welcome and well looked after. 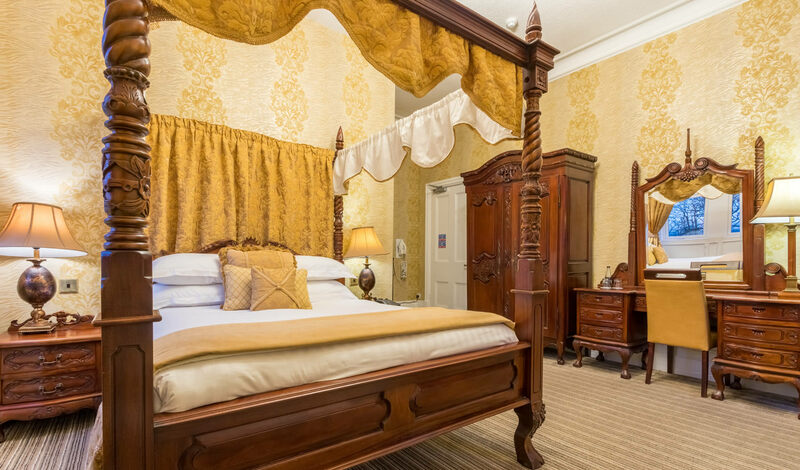 Making you feel special is what we do and that is why so many of our guests choose to come back many times and why we are one of only a handful of hotels awarded the prestigious 4 Star Silver Award from Visit Britain. Come and visit us soon and you'll be made very welcome. 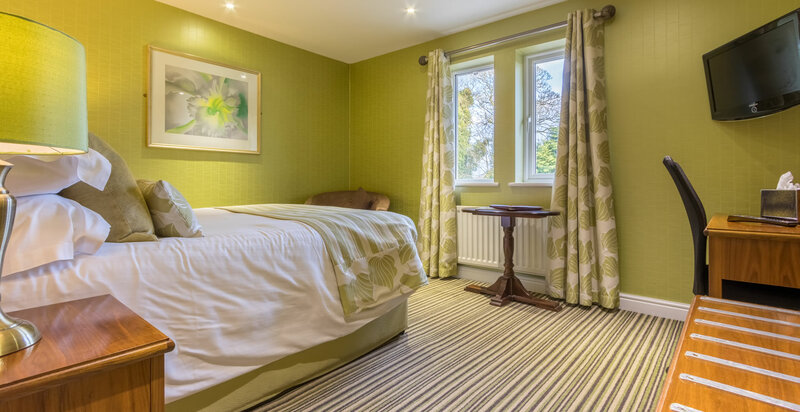 Choose from 27 tastefully decorated and individually styled en-suite bedrooms. 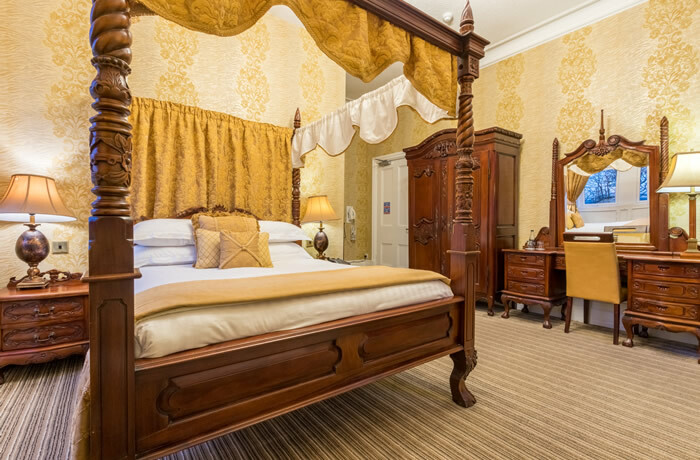 At Hunday Manor Hotel you can be assured of a great night’s sleep. 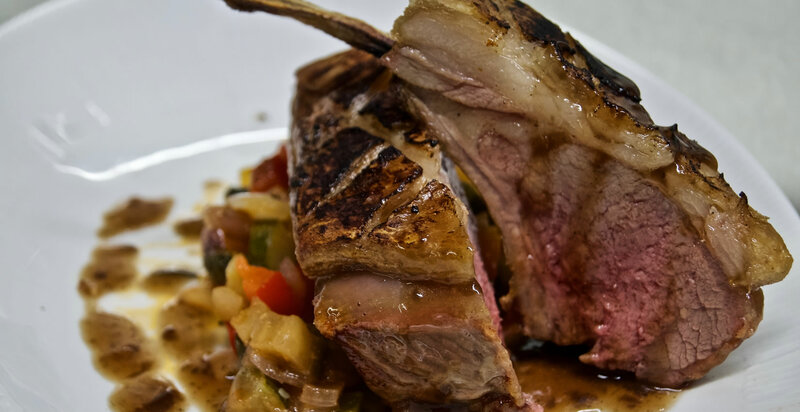 Our restaurant is welcoming and informal with no compromise on the quality of the food. It is the sort of place where you can enjoy an intimate romantic meal for two or a relaxed lunch or supper with friends. 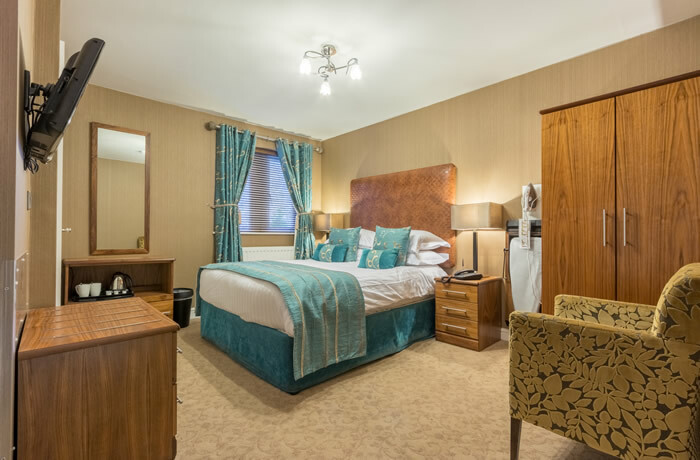 Service is attentive but friendly and you will feel equally at home in a suit or having just stepped off the fells after a long walk. Whether you require a small intimate gathering or a large and lavish reception, we offer our trademark outstanding hospitality and service to ensure you really do have the best day of your life. 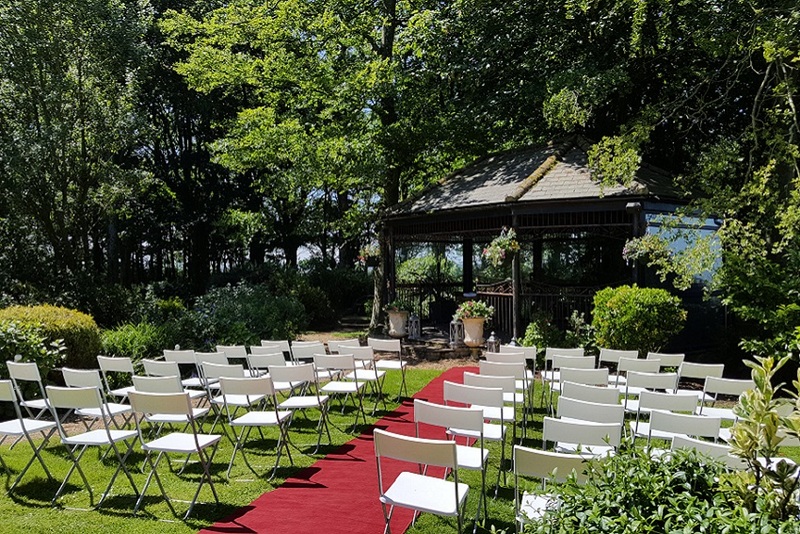 Our gardens with water feature and partially glazed gazebo, set against the stunning backdrop of the Solway Firth, provide the perfect setting for your wedding photos. Enjoy, with your guests, the magnificent views of the sun setting over the Solway Coast and Scotland. 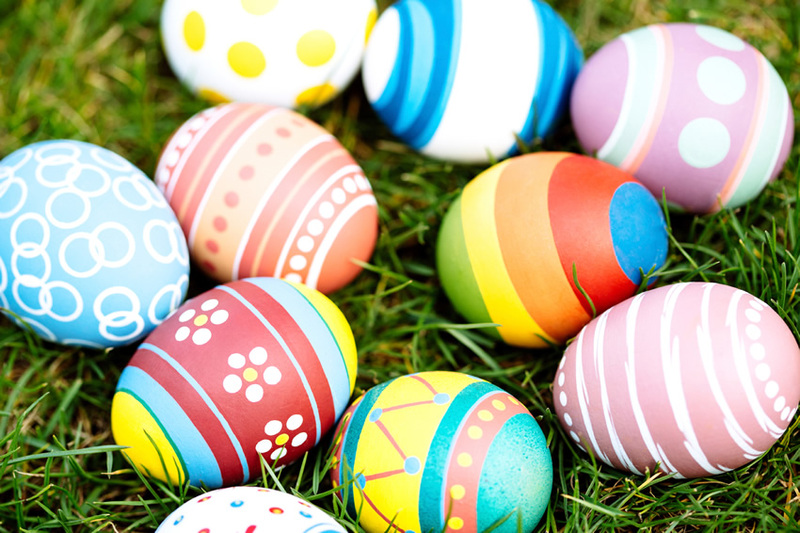 Come and enjoy a delicious 4 course Easter Sunday lunch at Hunday Manor Hotel. 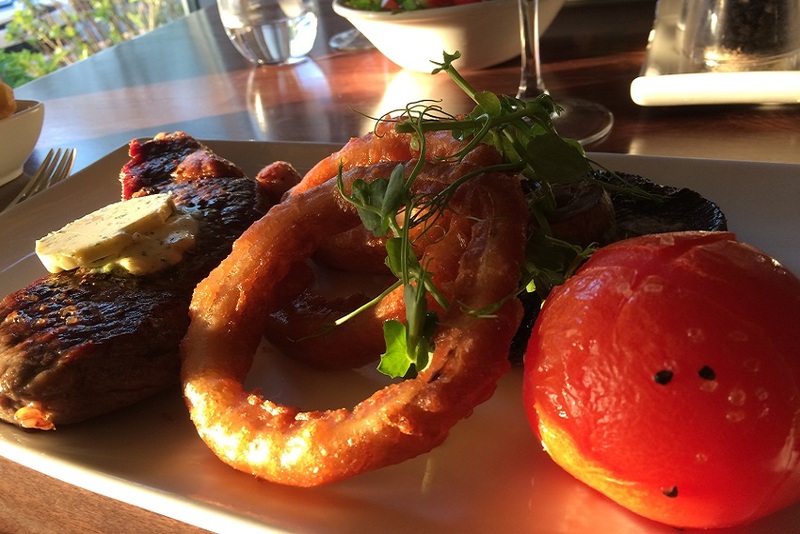 Bookings can made at lunchtime from 12pm - 4pm. Afternoon Tea is now available on Easter Sunday itself - 4pm only. We only have limited availability so please book to avoid disappointment. If you love the idea of afternoon tea at Hunday, why not purchase one of our vouchers for Afternoon Tea which can be used on another date.